I did a little better this week with reading every day but this whole wedding planning thing is taking a lot more of my time than I imagined. Not that I mind, I just need a few extra hours in my day ;) This week I’m going to keep it simple and attempt to make my bed everyday! I’ve been taught over and over growing up, you should always make your bed, not only because getting into a made bed is much more satisfying than a mess of sheets but also in case of unexpected guests coming to your house. As hard as my parents tried to make it a habit, it never stuck. I know I’m happier when my bed is made, so it’s my next challenge! Join me? Week 1 challenge is complete! I’ll admit I did better than I thought I would and only ate out one time all week! I bought a lot of groceries that I actually used, ate a lot of leftovers and got creative! We entertained friends 2 nights out of the week instead of going out. I only slipped up once over the weekend (which is actually amazing now that I think about it) when I was becoming famished and we walked right by this little pizza restaurant I wanted to try that had just opened the night before! (btw it was delicious!) So I would say week 1 was a success, now on to week 2! 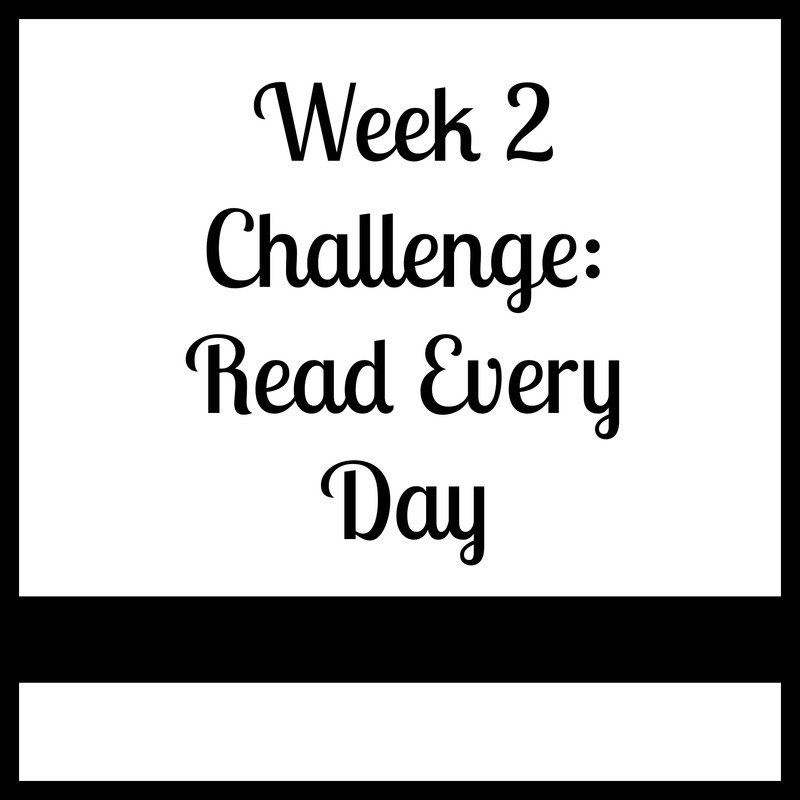 Week #2 Challenge: Read every day. I’m currently reading 2 books (and have many more on my list!) and I want to get in a better habit of reading every day. I love reading before going to bed but I tend to wait until I’m completely exhausted before I head to bed and then I fall asleep rather than reading a couple chapters. So! this is my next challenge. 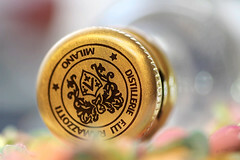 Join me? 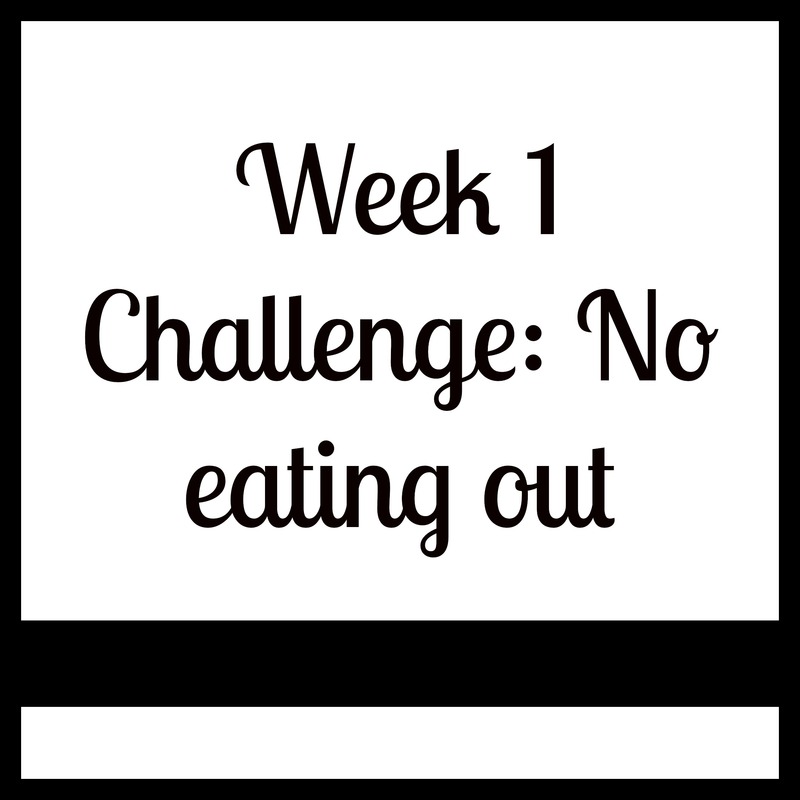 Week 1 Challenge: No eating out. I try not to eat out a lot but inevitably I get lazy or didn’t make it to the grocery store or want to go out with friends, etc. I’m also terrible at eating leftovers and awful at getting creative with the random food in the fridge. Not this week! I’m going to do this by meal planning ahead of time, doing a big grocery shopping trip at the beginning of the week, eating leftovers and getting creative.